WANProcy is a free, open source, general–purpose portable TCP proxy which makes TCP connections send less data, which improves TCP performance and throughput over lossy links. Slow links & long links. This is just what you need to improve performance over satellite, wireless and WAN links. WANProxy also support optimizing SSSH traffic specifically, in addition to other TCP protocols. WANProxy is the first WAN optimization software to support SSH WAN optimization. 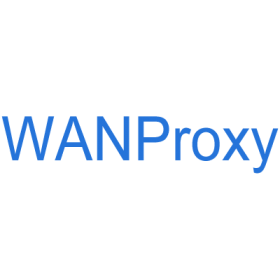 WAN Proxy is an open source general-purpose TCP proxy with built in support for a standard WAN optimization technique, dictionary compression. The dictionary compressor allows data sent over a proxies connection to be sent once normally, and to be translated into a series of references to previously sent data. 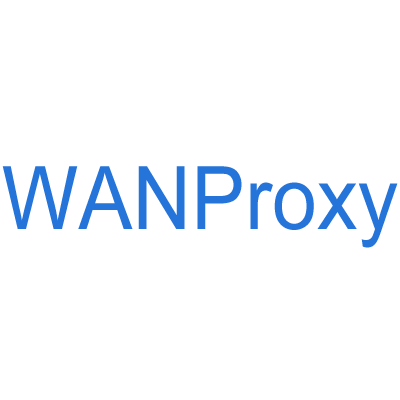 WAN Proxy runs on FreeBSD, Mac OS X, GNU/Linux, some versions of Debian GNU/Interix and other Unix-like platforms.WAN Proxy also supports optimizing SSH traffic specifically, in addition to other TCP protocols. WAN Proxy is the first WAN optimization software to support SSH WAN optimization. WAN Proxy is protocol and role-agnostic and readily supports connectivity to multiple peers, allowing for many-to-many network topologies, including use with ad-hoc and mobile networks.